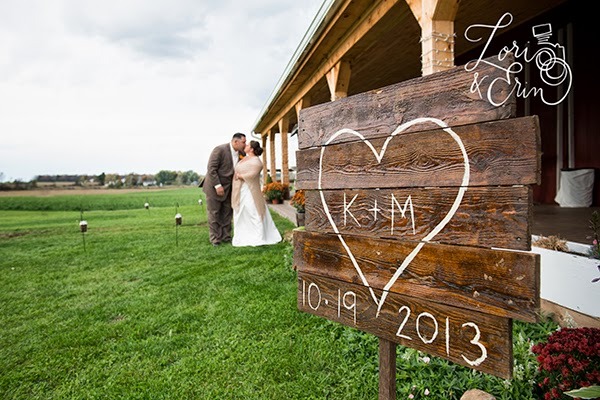 I am totally gushing over images of barn weddings! 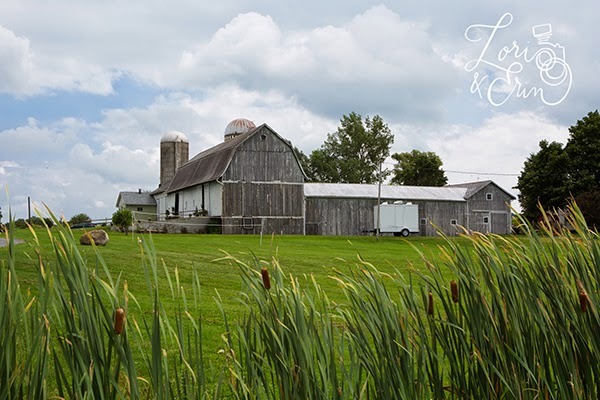 Make sure to do your research because there are some beautiful barns nearby! 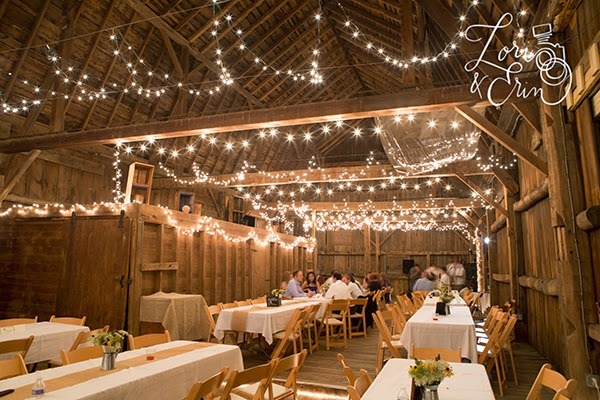 String lights and burlap - I'm totally into it! 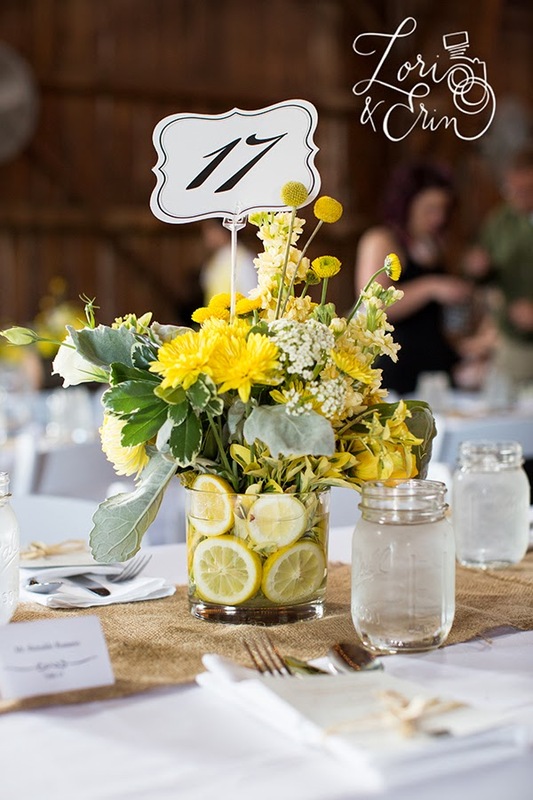 I love the cheerfulness of these images - the yellow & lemons really bring a light and fun feel to this wedding. 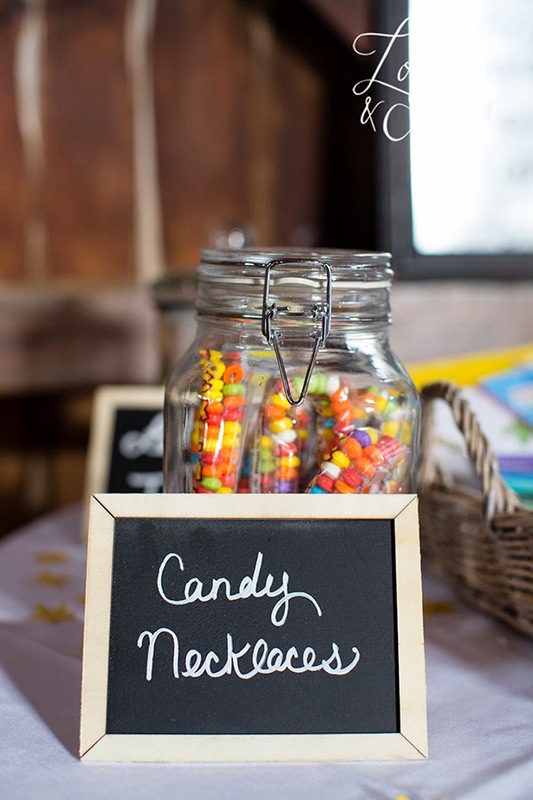 I love how they incorporated chalkboards too! 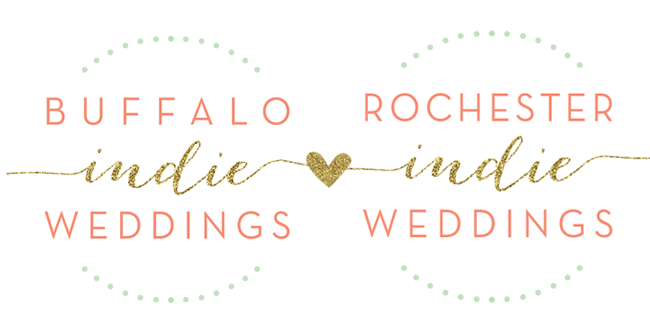 I love this mix of Barn weddings that Lori and Erin provided for us! 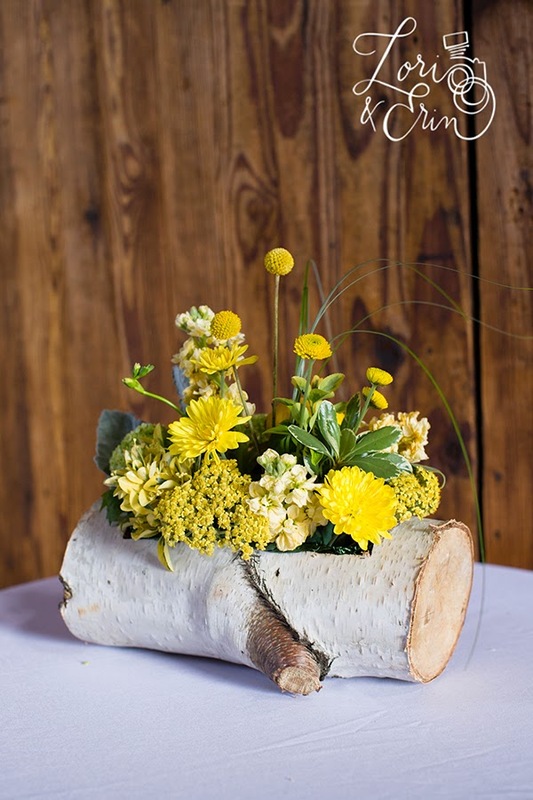 Barn weddings open the doors for so many DIY's and I can never get enough! 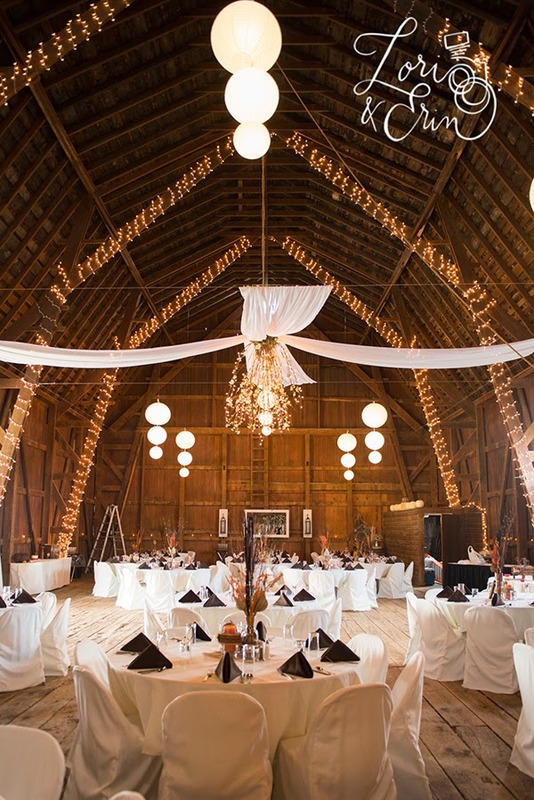 It's the perfect place for a reception -- before or after the event, with plenty of space for people to move around. The location for vows itself is large with room for plenty of tables. 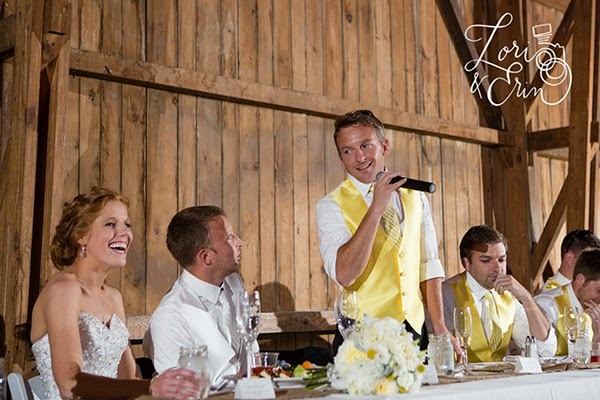 There is a stage to the right side of the room, where your presenters can be seen or the bride and groom can take their vows.